See below for application and firing tips. 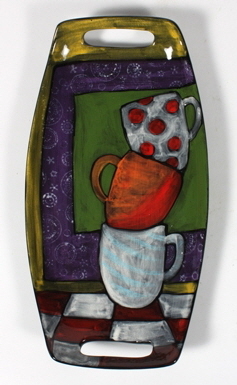 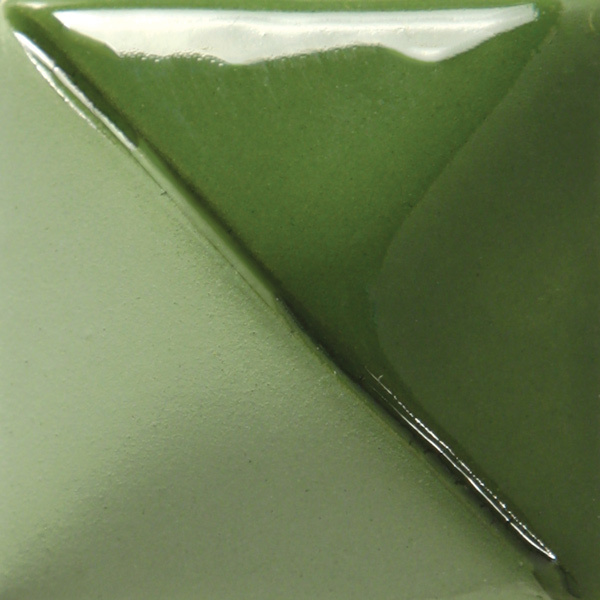 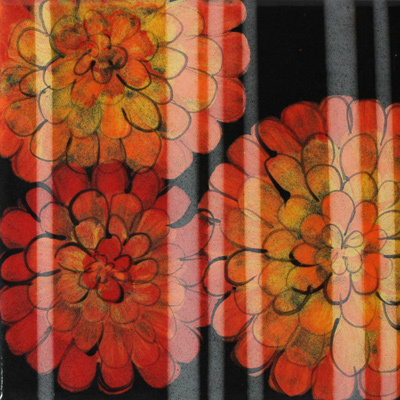 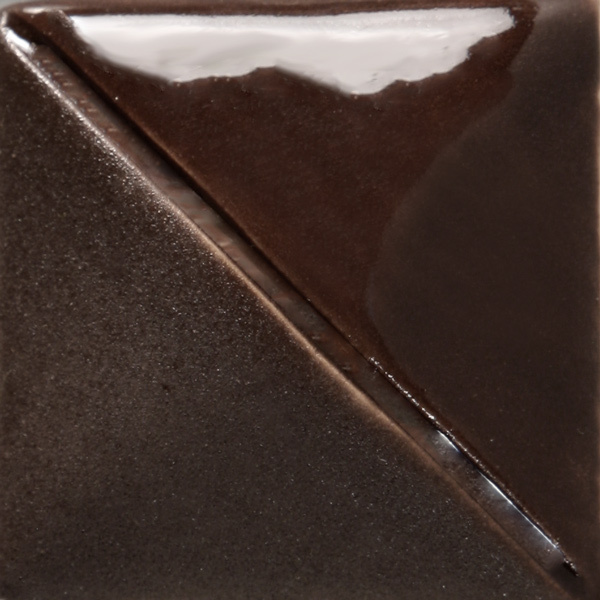 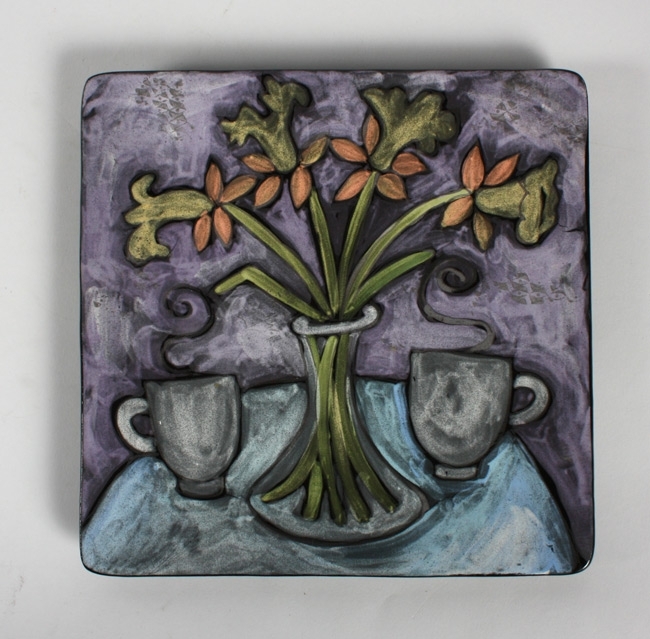 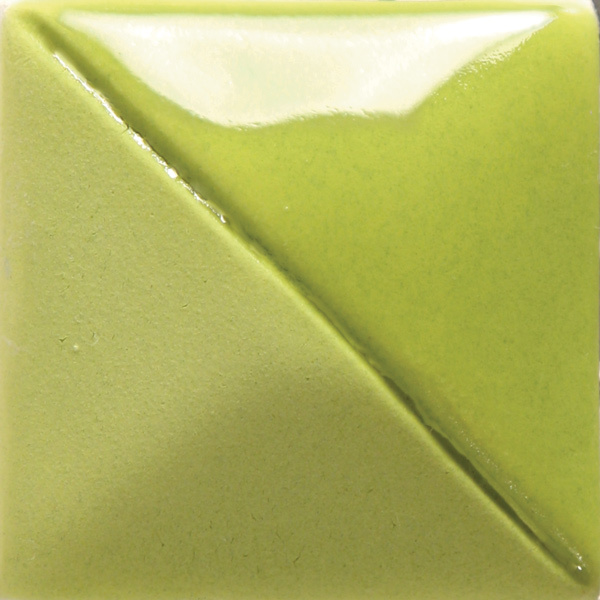 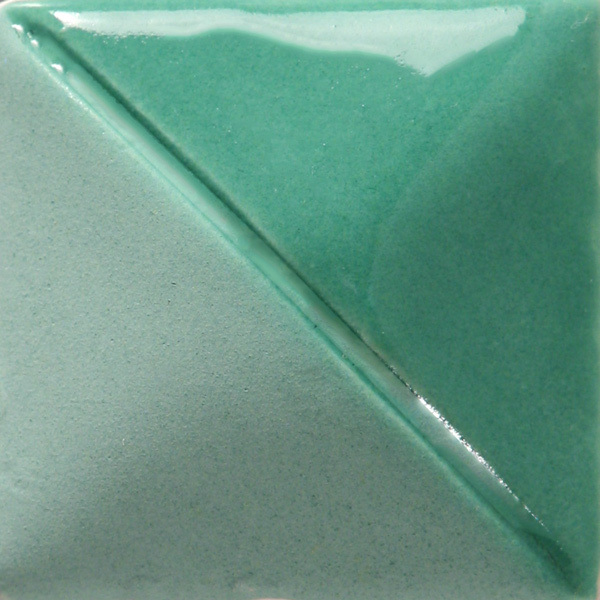 All new and reformulated - Underglazes are applied directly to greenware or clay and absorb into clay when fired. 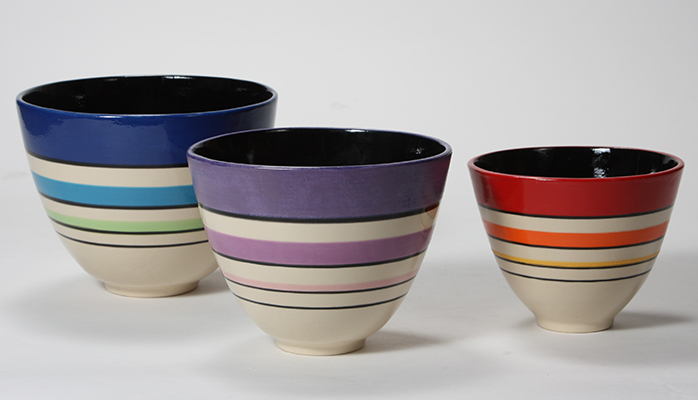 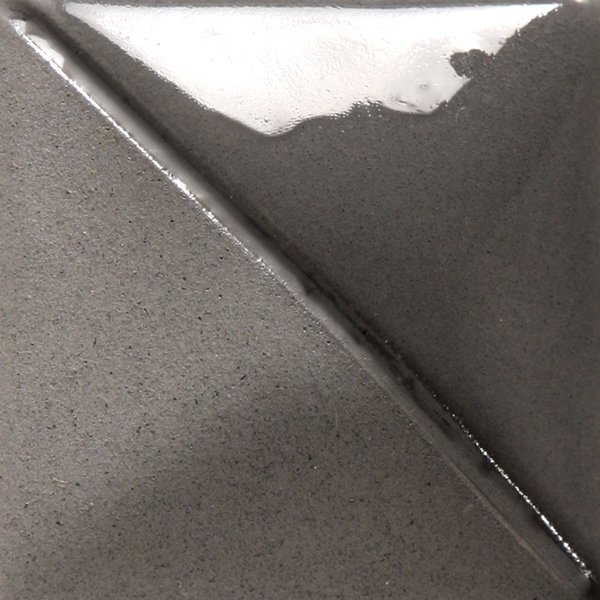 They provide a solid opaque color coating and remains porous after firing. 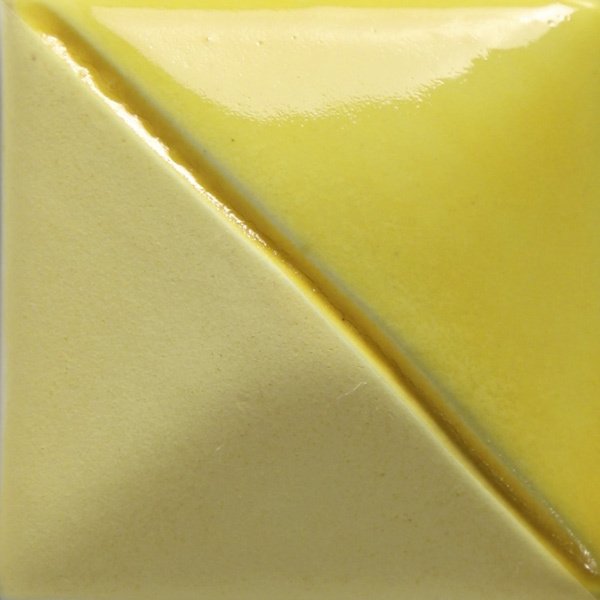 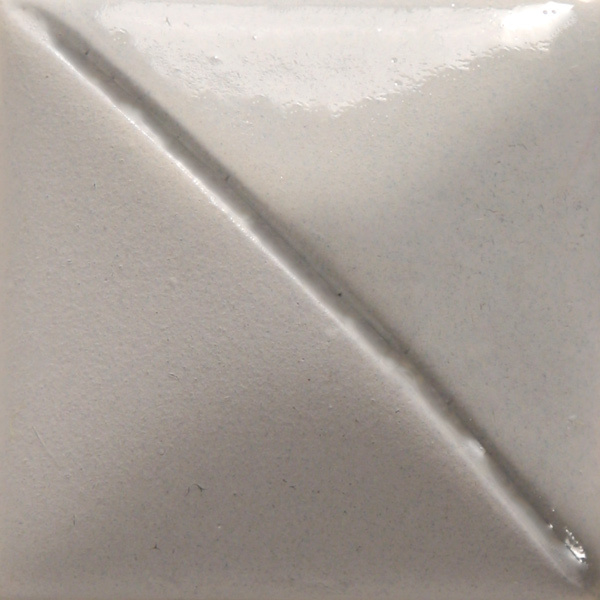 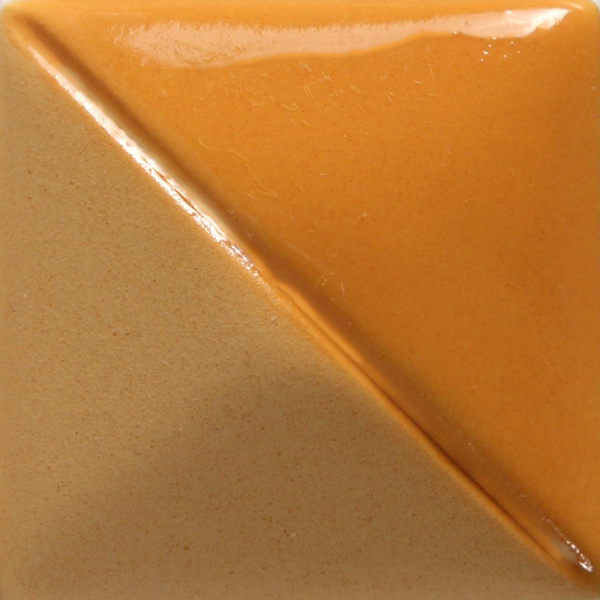 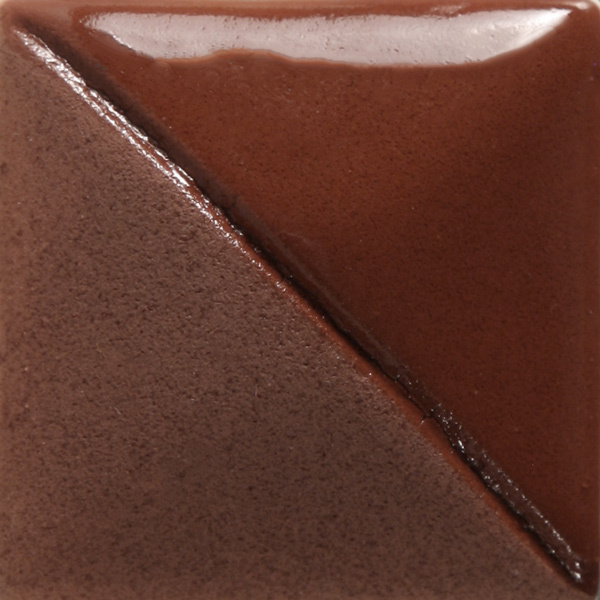 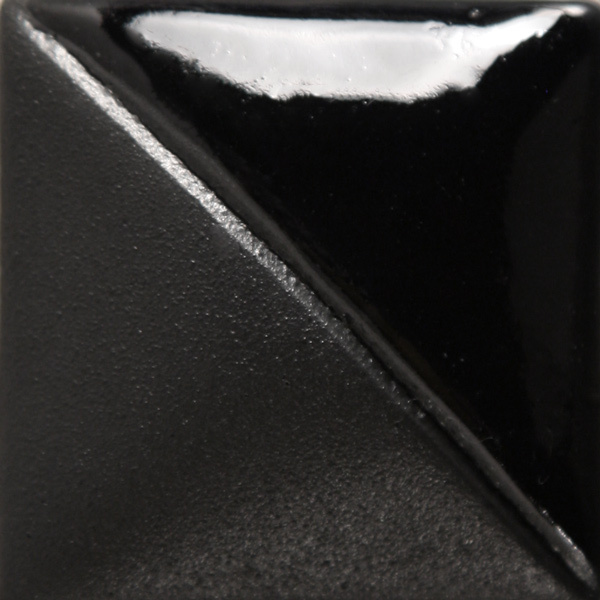 Non-toxic and suitable for dinnerware when clear glazed with Mayco Clear Glazes. 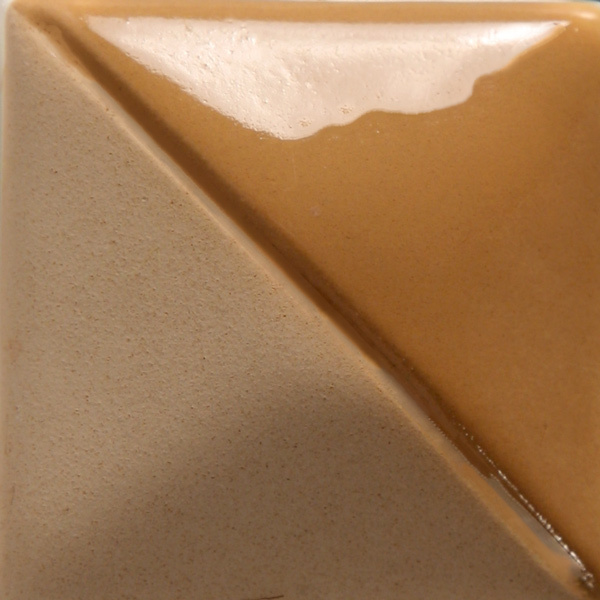 General Use: Shake well. 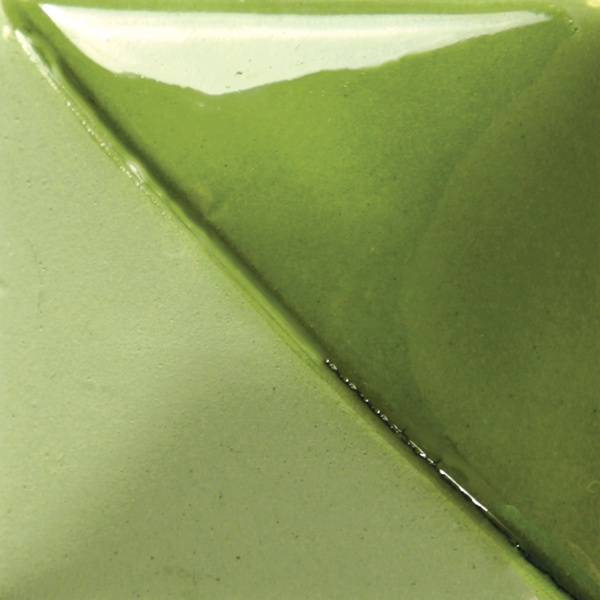 Apply to wet clay, greenware, or cone 04 bisque; use for design or solid coverage, firing range from cone 06 to cone 10. 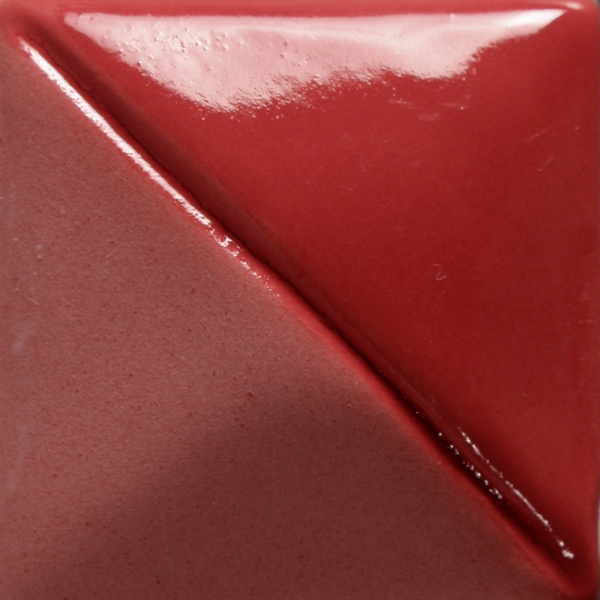 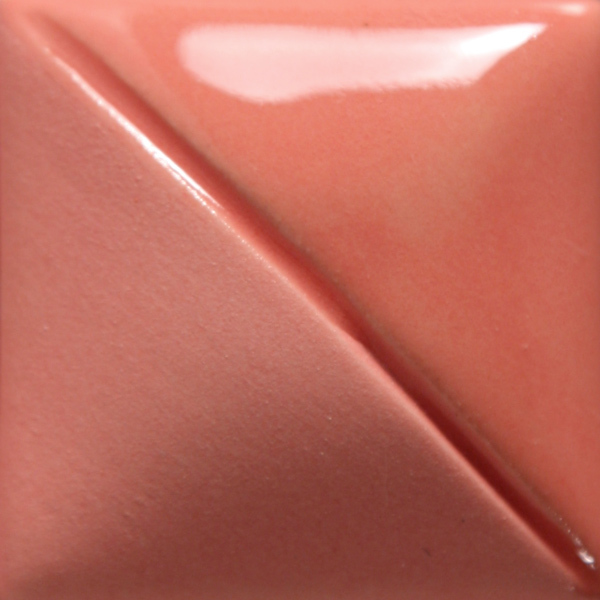 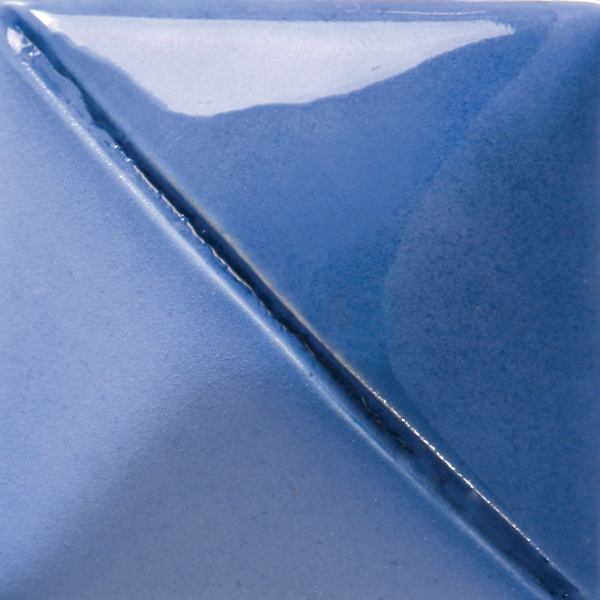 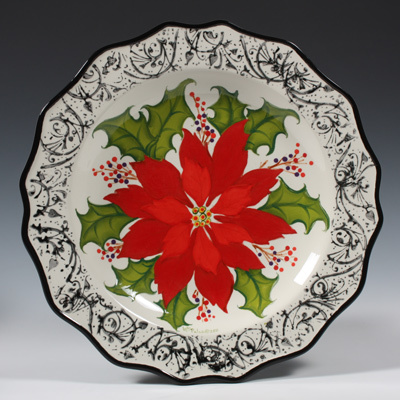 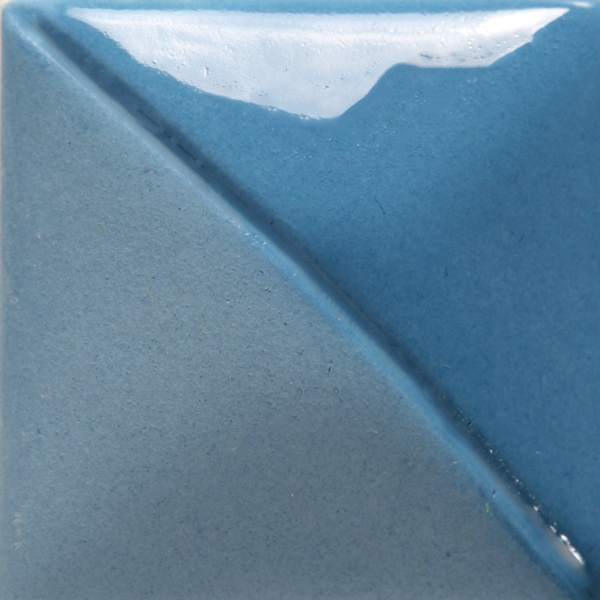 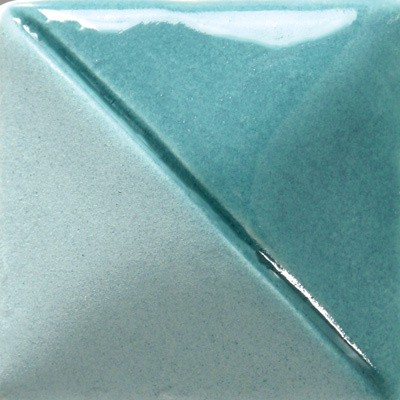 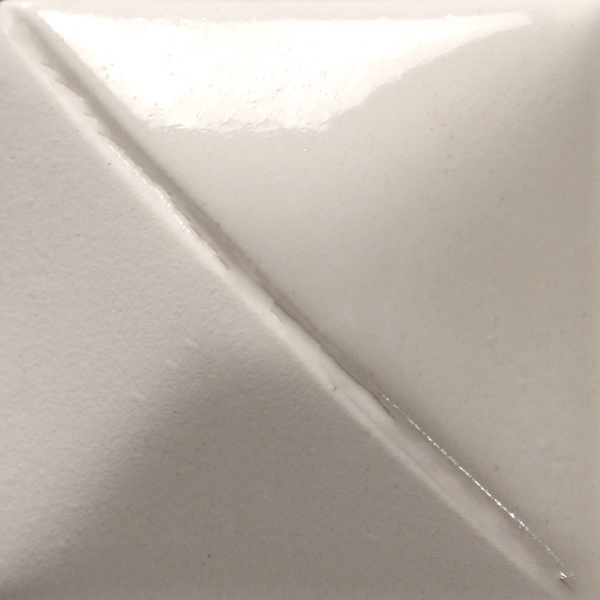 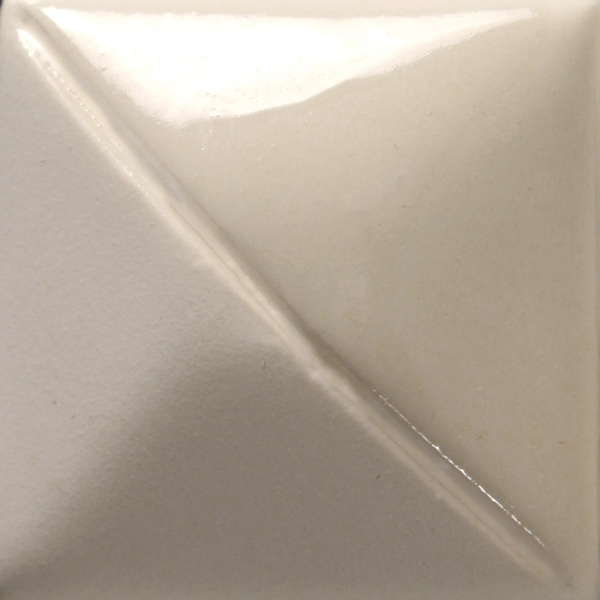 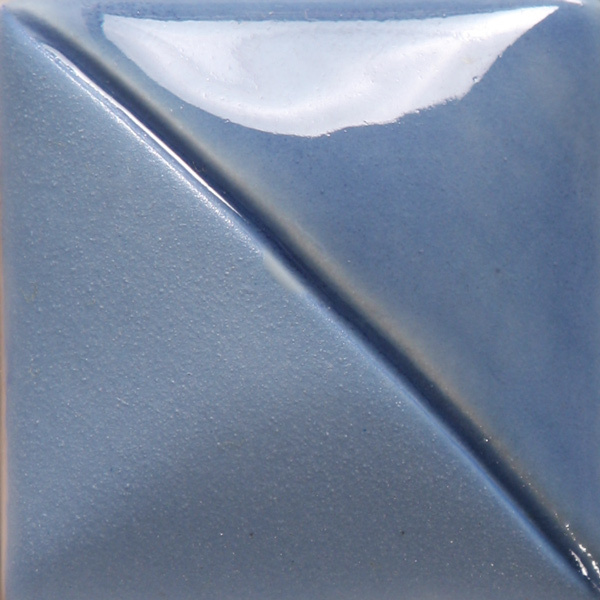 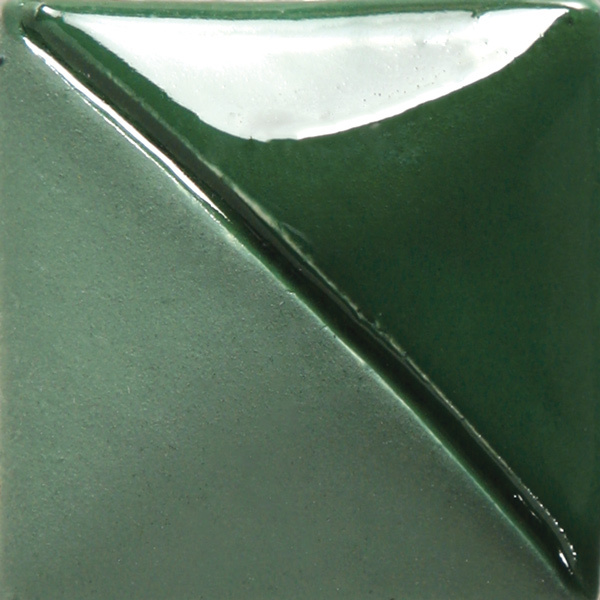 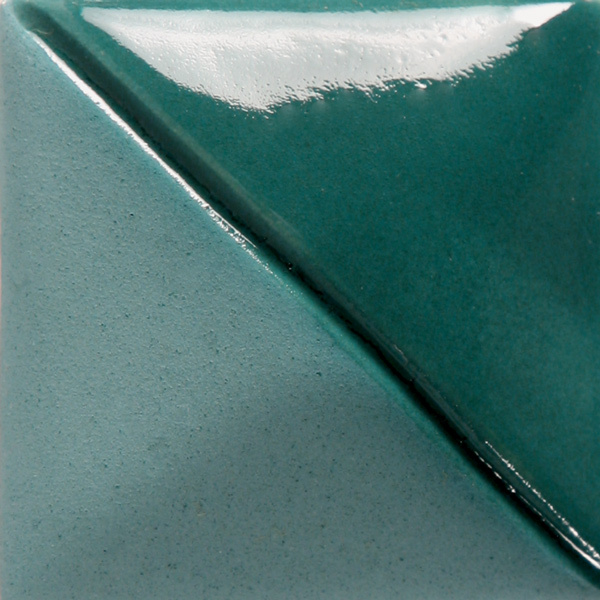 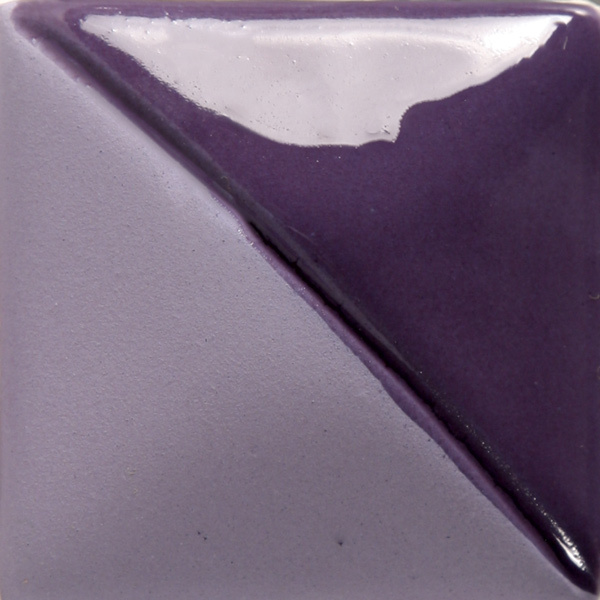 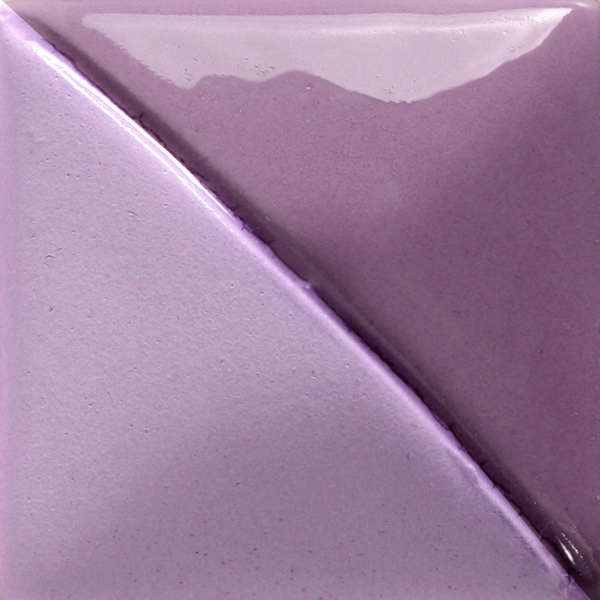 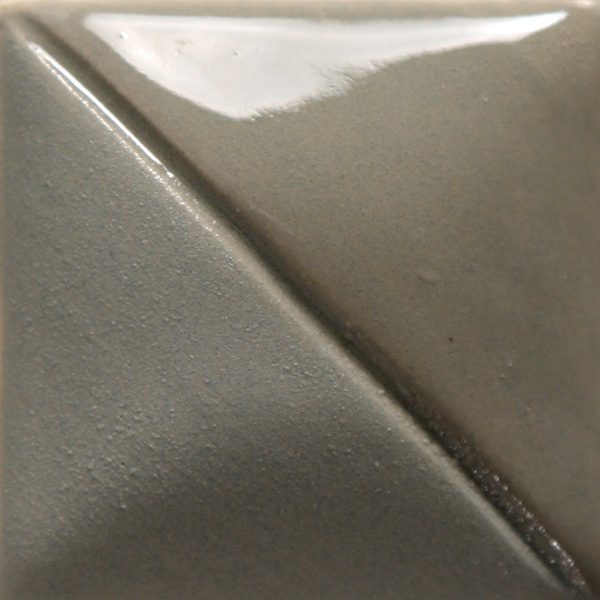 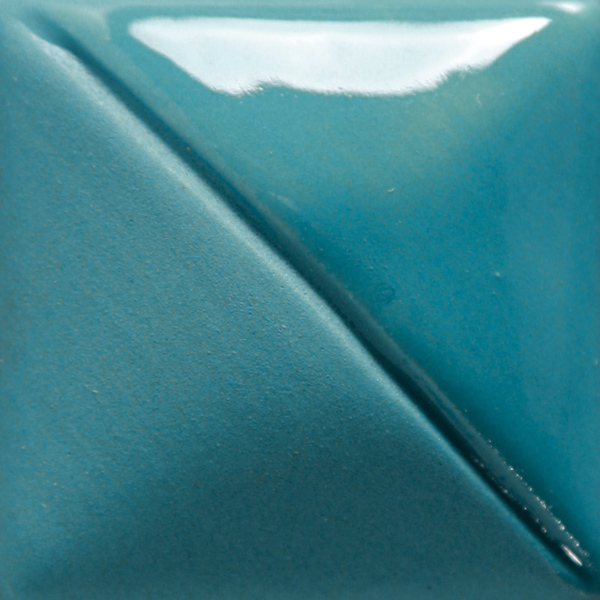 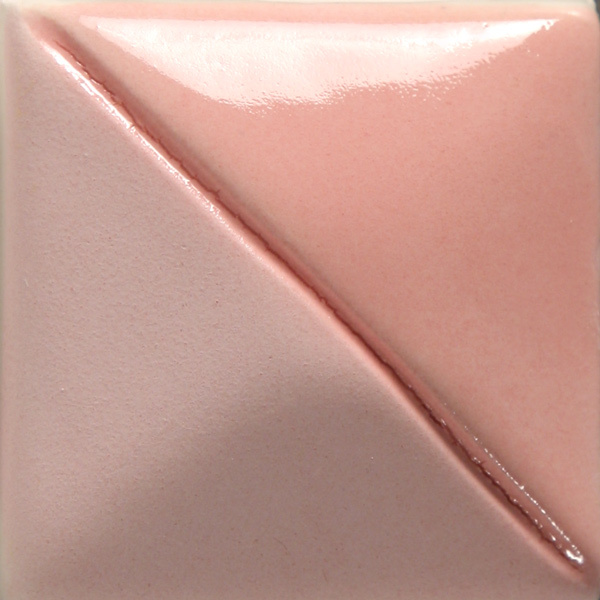 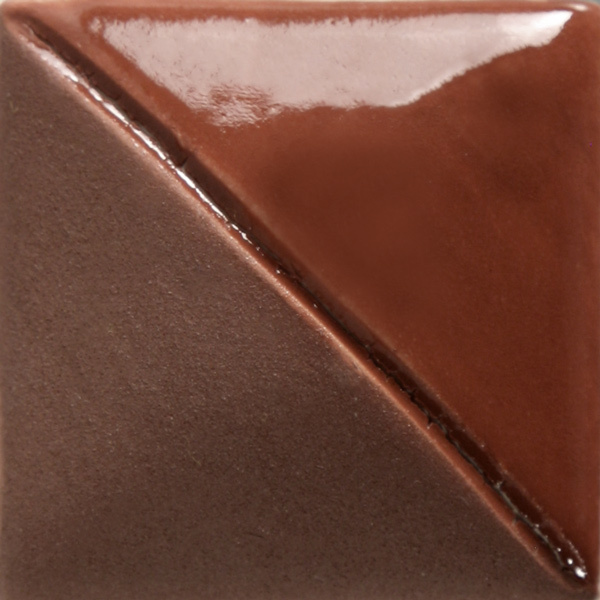 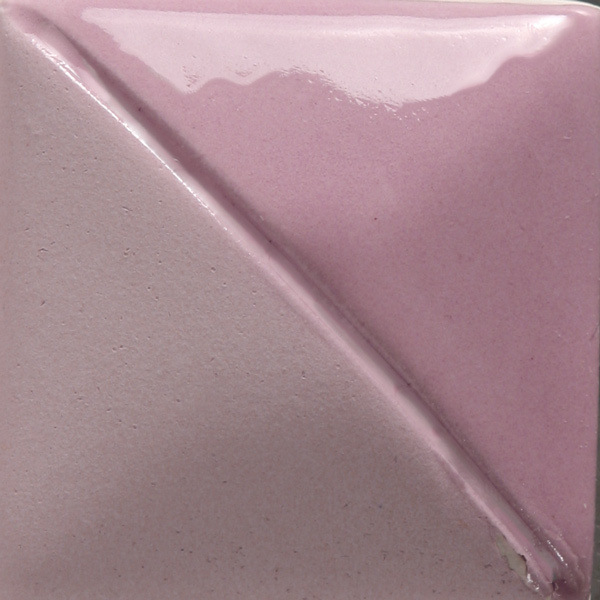 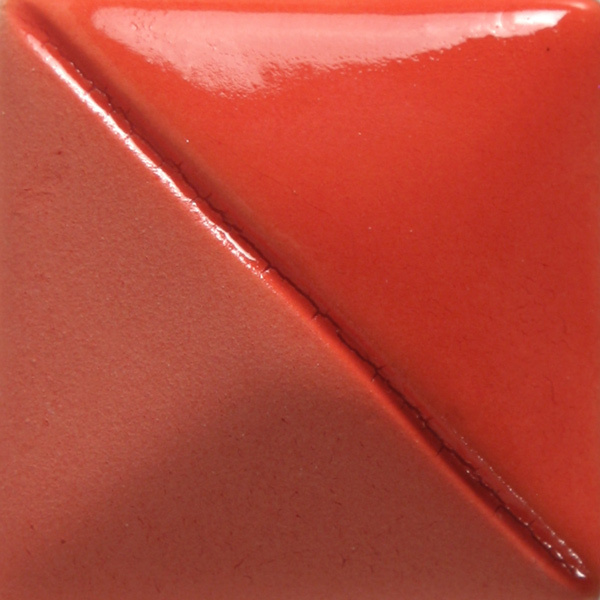 To intensify color or for use on dinnerware, apply clear or matte clear glaze. 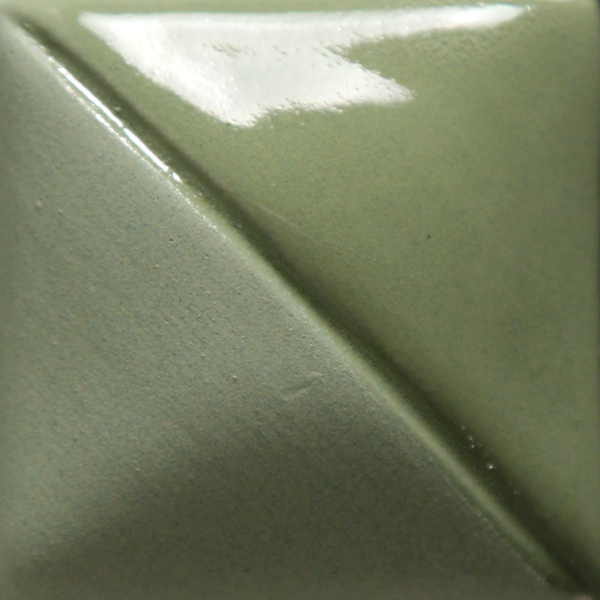 For use on clay or greenware, apply and allow to dry. Fire to shelf cone 04. 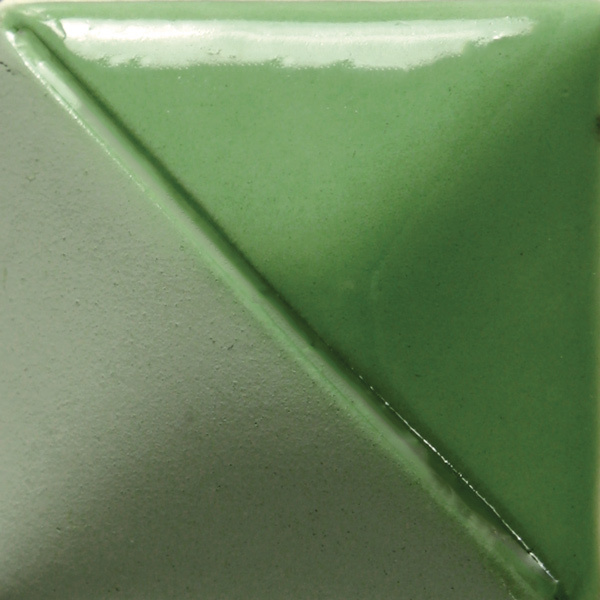 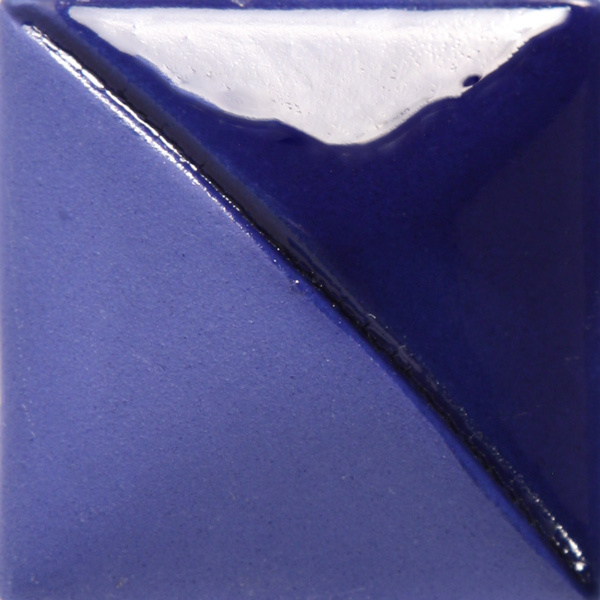 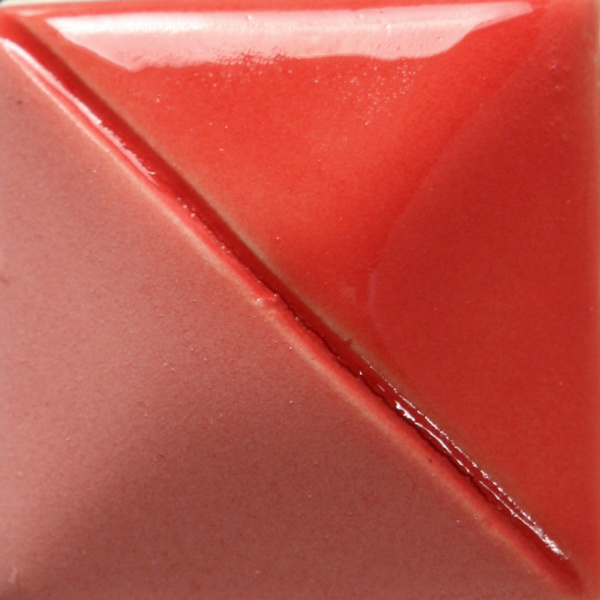 If desired, apply clear glaze and refire to cone 06-05 for earthenware and cone 5-10 for stoneware. 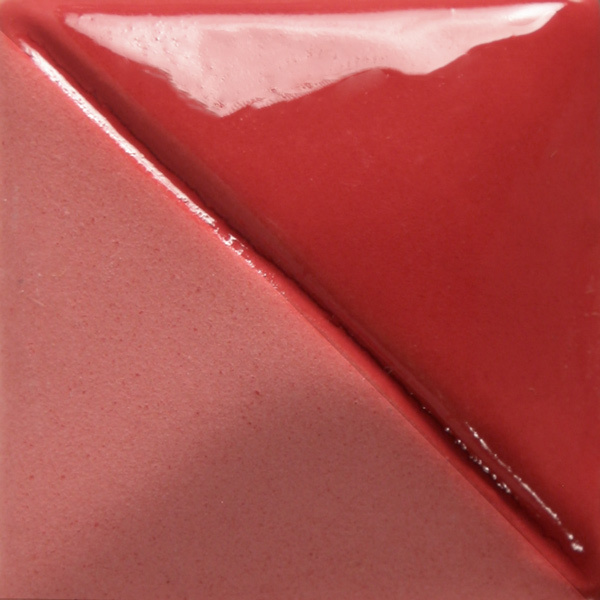 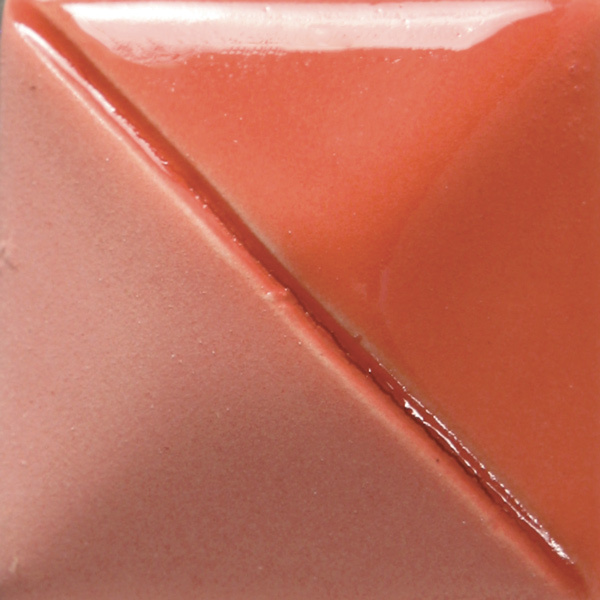 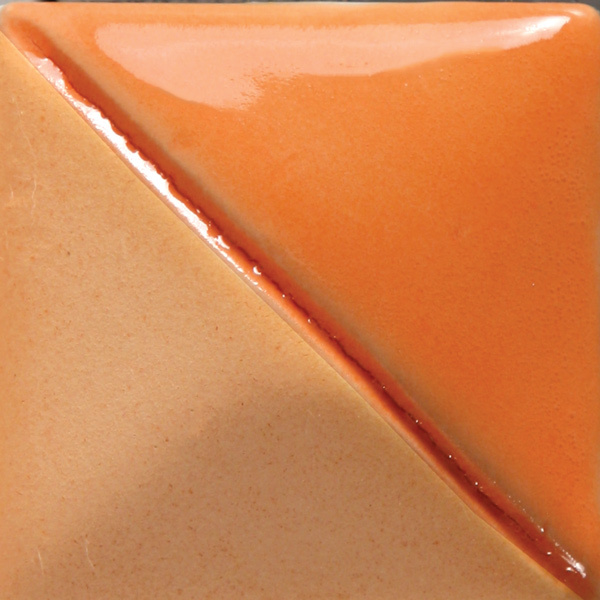 For use on bisque, apply to cone 04 bisque, apply clear glaze if desired and refire earthenware to cone 06 and cone 5-10 for stoneware. 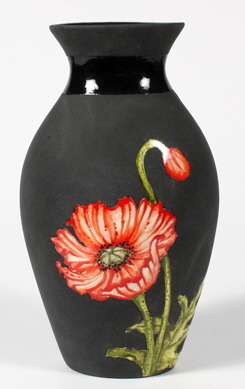 Do not spray. 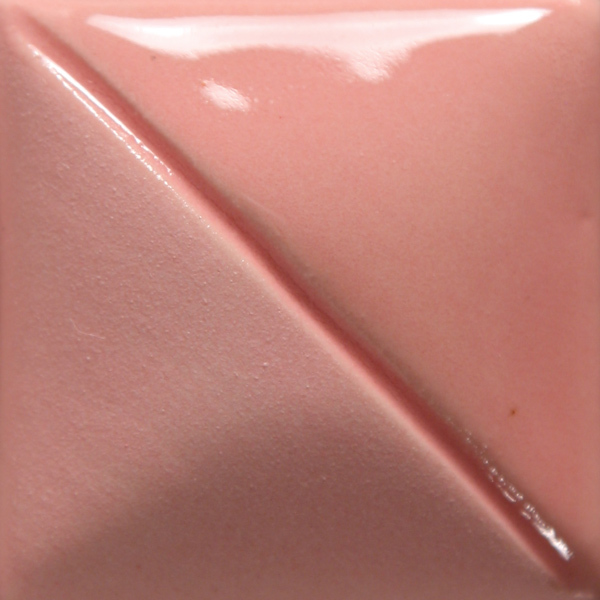 Apply 3 coats for opacity; fewer for design. 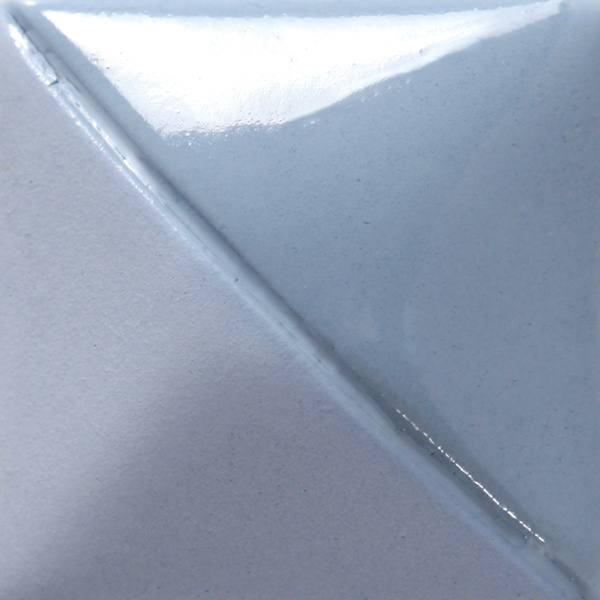 Can be thinned for water-color effect. Use in sgrafitto, majolica, spatter or burnishing techniques.